It looks like our video director is working on a new trailer! 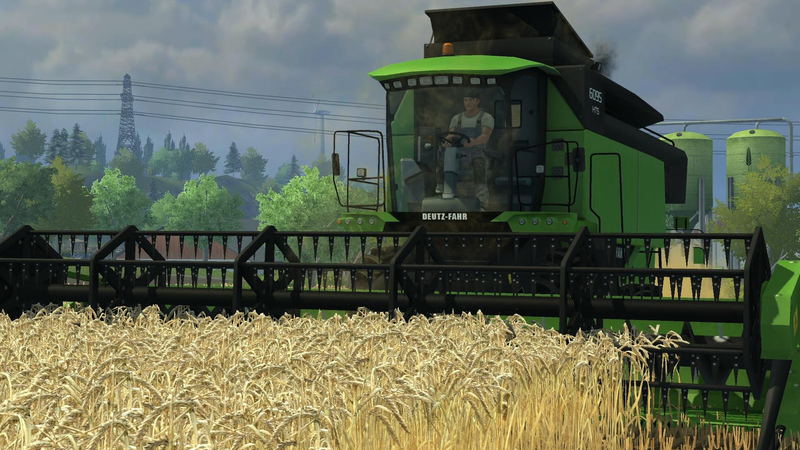 Can you guess what is coming? 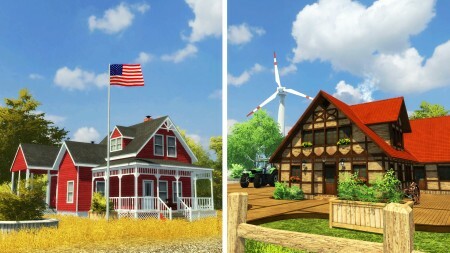 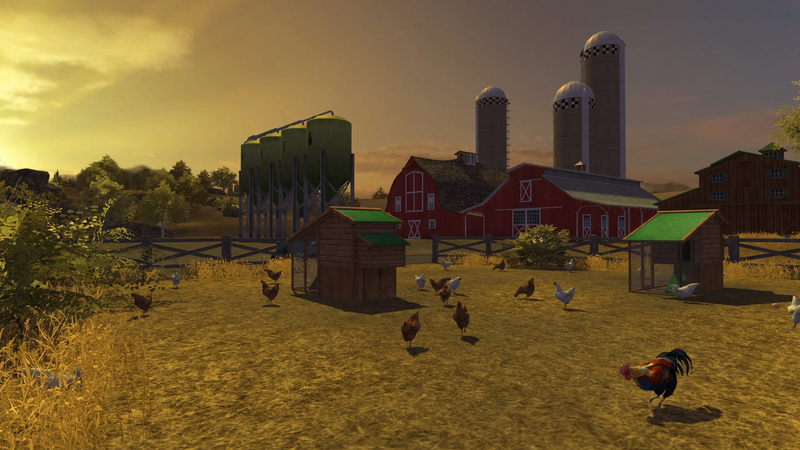 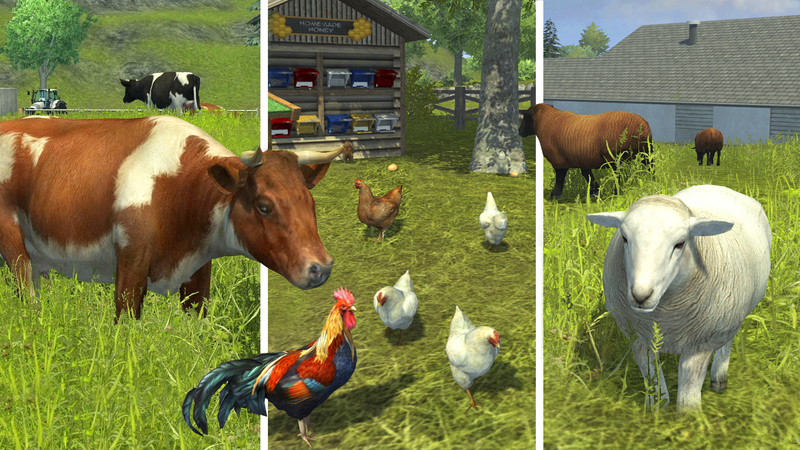 Animal husbandry, crops, sales… It's up to you to manage and grow your own farm in a huge, totally new world! 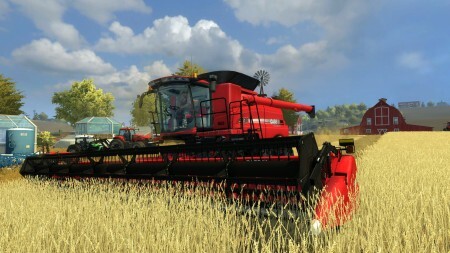 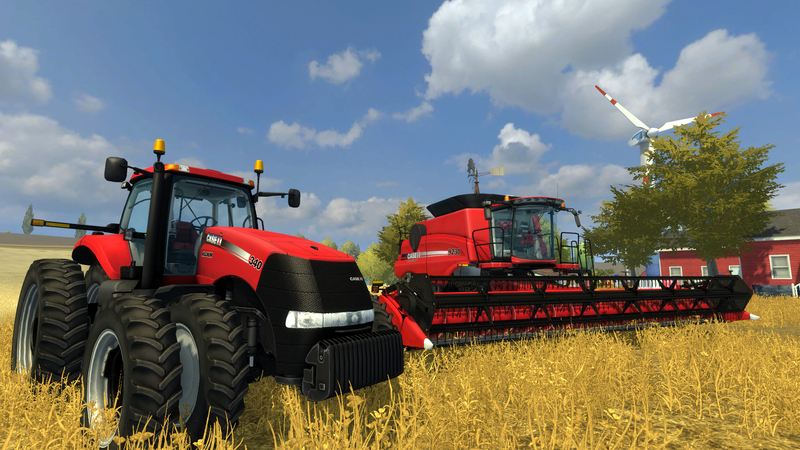 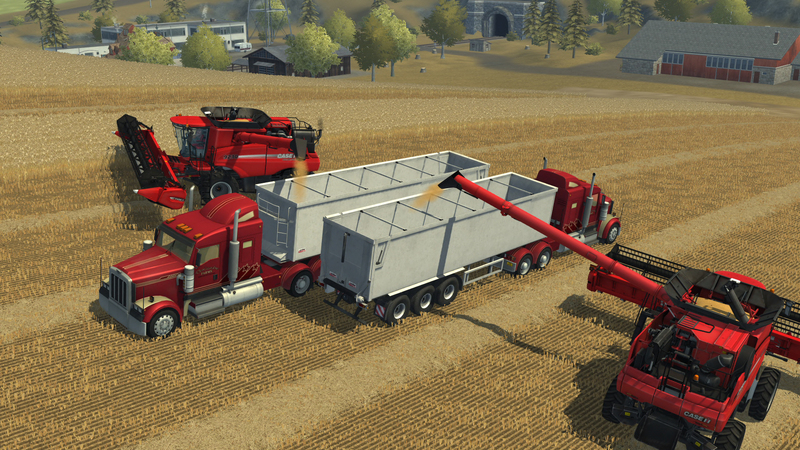 Farming Simulator 2013 - Vaderstad - 149 pуб. 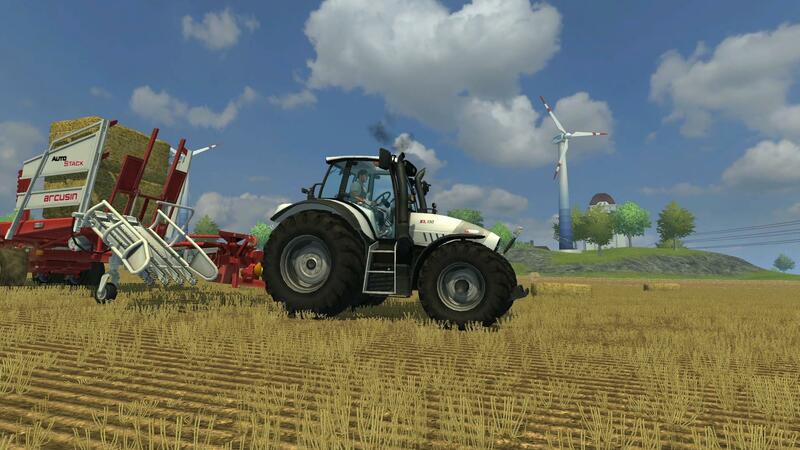 Farming Simulator 2013 - Lindner Unitrac - 129 pуб. 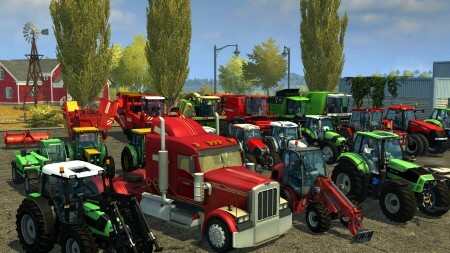 Farming Simulator 2013 - Marshall Trailers - 129 pуб. 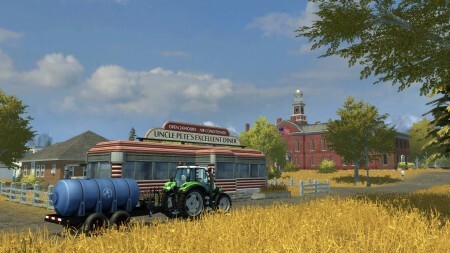 Farming Simulator 2013 - Modding Tutorials - 249 pуб. 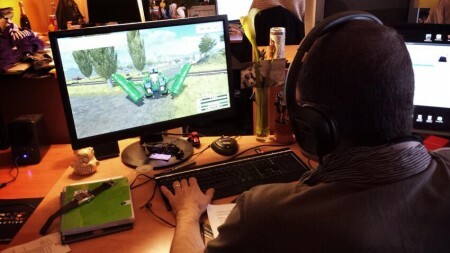 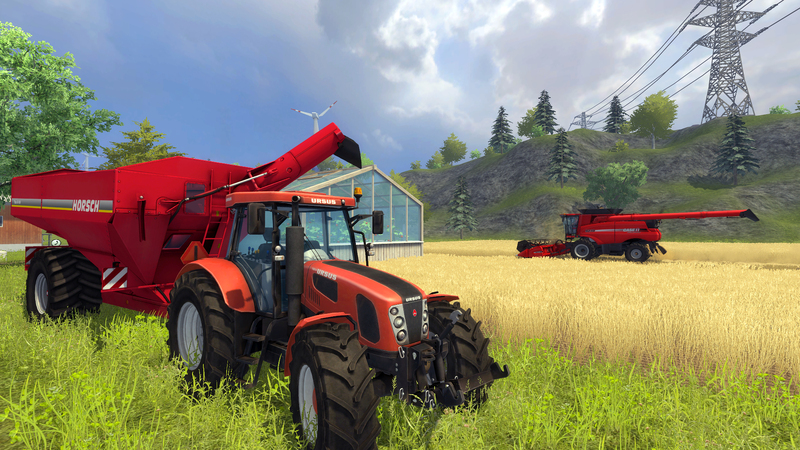 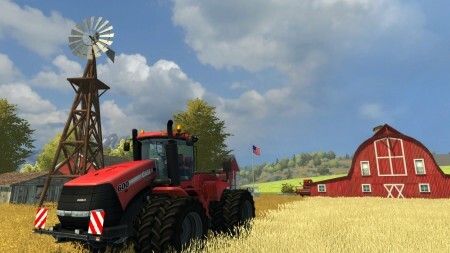 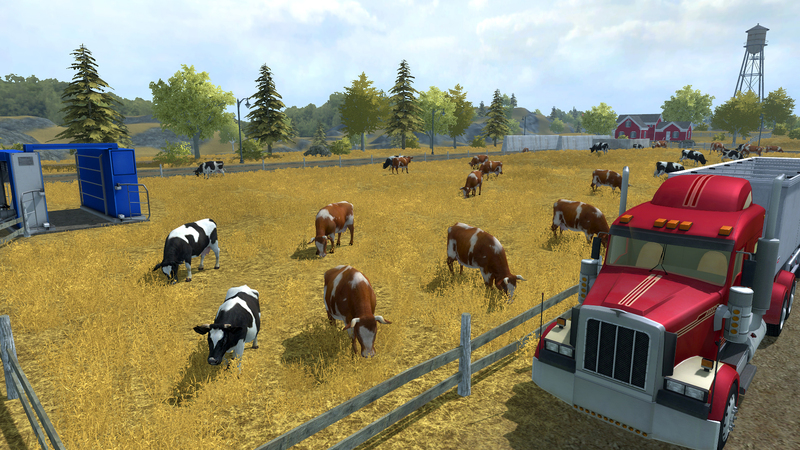 Farming Simulator 2013 - Ursus - 299 pуб. Farming Simulator 2013 - Official Expansion (Titanium) - 399 pуб.